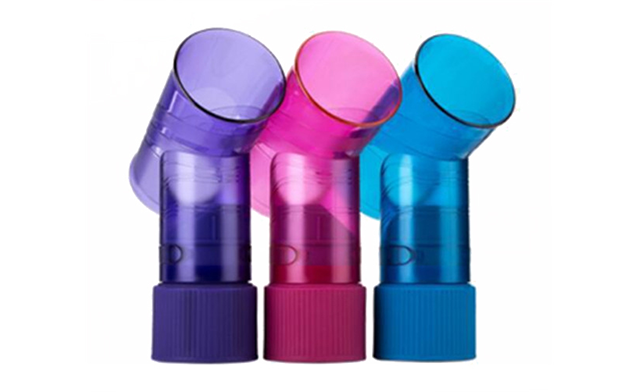 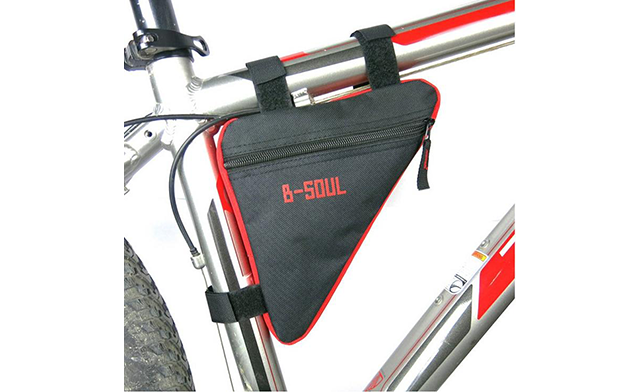 Receive an advanced Tornado hair lock tool in four colours to choose from. 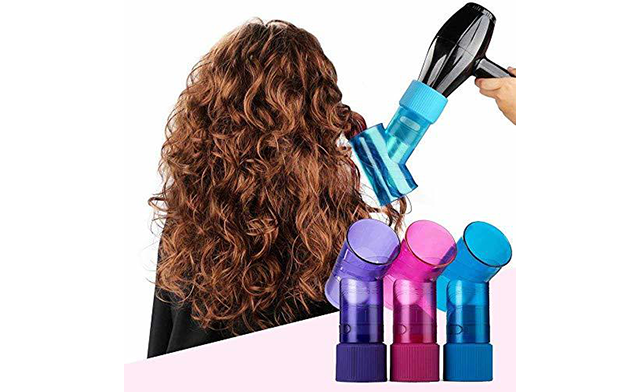 If you have trouble curling your hair using just a blowdryer or simply want to curl your hair in a shorter amount of time, then this product is for you! 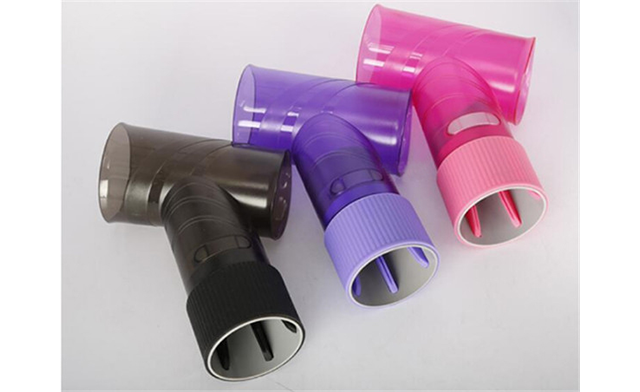 The Tornado Hair Lock tool is easy to use and compatible with any hairdryer. 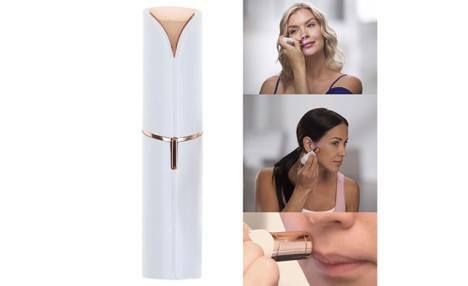 Simply attach the tool to the hairdryer, insert your hair and blow while pulling the hairdryer down.